Spot Sensor Technologies Ltd , registered in Scotland, based in Edinburgh. The company focuses on environmental sensor technology to improve safety, comfort and cost for the home and workplace. 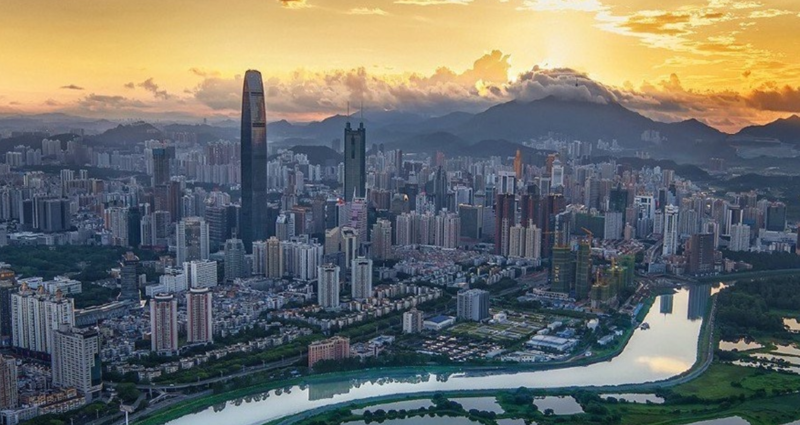 In May 2015, the CEO Gordon McGregor and the CTO Janek Mann, who is also an Associate researcher in Informatics School of the University of Edinburgh, joined the business delegation for a week’s out-going programme to Shenzhen led by Enterprise and Innovation of The City Council of Edinburgh. 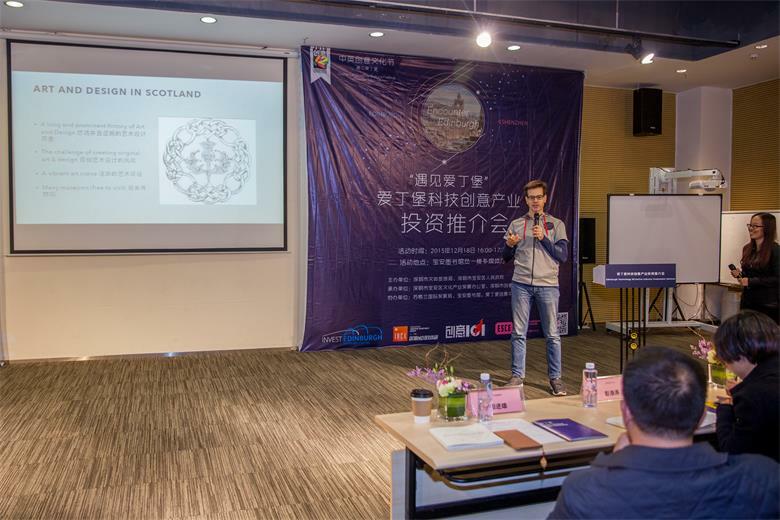 During the trip, they attended a series of events organized by Shenzhen Creative Investment Group (which is the managing company of Edinburgh-Shenzhen Creative Exchange). The events included a signing ceremony of taking up the free co-working space for two years, a business networking reception and a startup pitch event with a number of invited Chinese VC investors. Although the Pitch event in 2015 did not bring much direct outcome, the team got to know the investment environment and the trends of technology startups in China. Air quality sensor device designed to track a range of pollutants and environmental conditions for homes and buildings. Measurements of VOC, CO2e, Particulate Matter, Temperature and Humidity conditions. Useful for customers keen to improve health and well being. 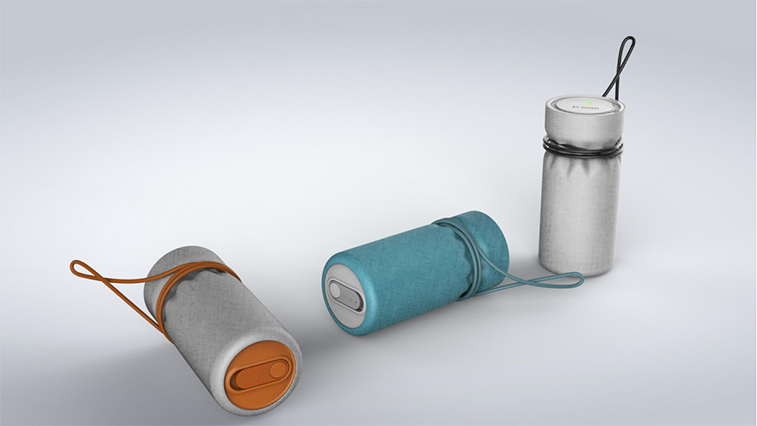 In October 2015, understanding the developed creative industry of F518 Idea Land (owned by SCIG) the CTO Janek asked SCIG to recommend an industrial design company to redesign their Sunspot sensor product, a portable sensor to detect UV. SCIG have arranged visits for Janek to 5 award-winning Chinese industrial design companies in F518 Idea Land. Through meeting with each company on one day, Janek at last chose the company Matrix Design due to the good understanding of their Creative Director and reasonable price. 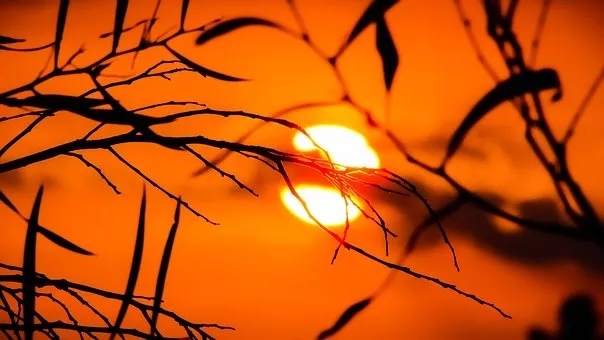 However, the Sunspot sensor project happened to be withdrawn at the beginning due to the change of business plan from the business client’s side. Instead Spot Sensor started to cooperate with Matrix on their next project the Airspot, a portable sensor to detect air quality for personal use. After approximately 4 months, the prototype of the design came out as satisfying. The cooperation was successful. At the same time, Spot Sensor has contracted a local Chinese independent engineer to help with managing the manufacturing. In 2017, Spot Sensor was commissioned to a large sensor project for detecting the air quality for a Northern Chinese city Anyang. Due to the previous successful cooperation, Spotsensors still chose to cooperate with Matrix on this project.